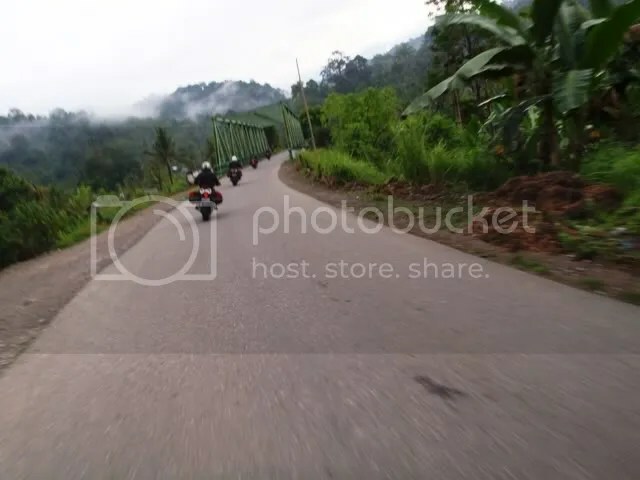 Getting closer to West Sumatra-North Sumatra border. 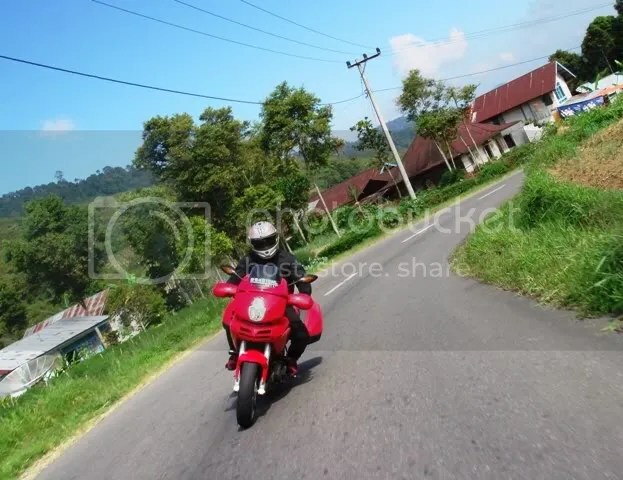 Rode down the hill, we continued the ride to Solok and Singkarak Lake. 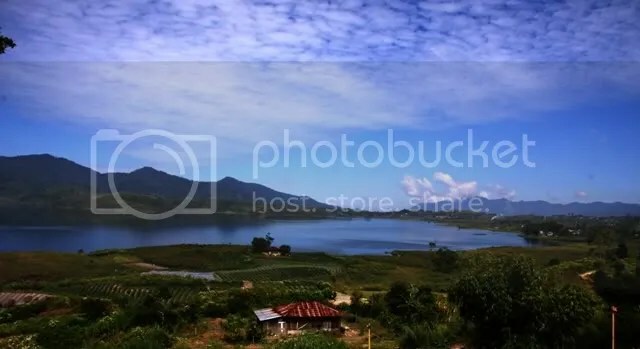 Singkarak is another beautiful lake in this area. 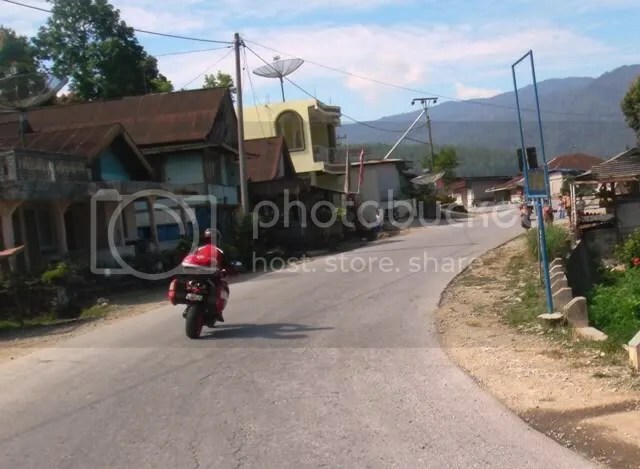 It is also famous with its “Ikan Bilis” that usually being dried and fried. 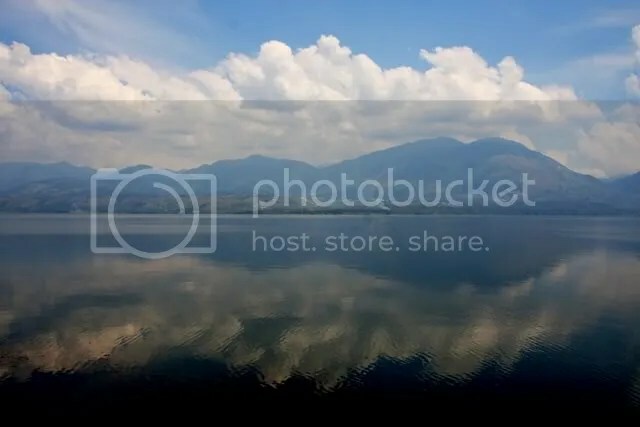 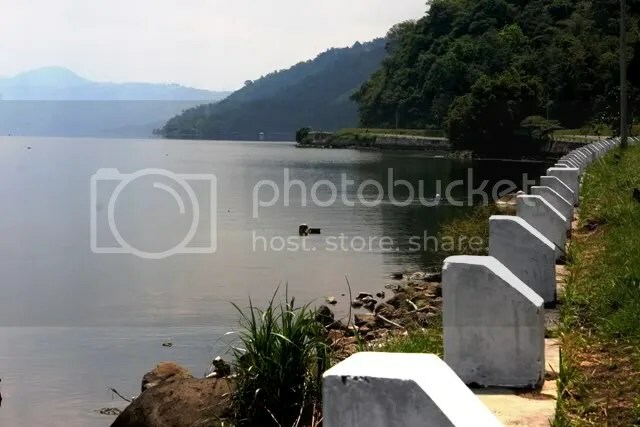 Hm.. that is so crispy and yummy… See these beautiful Singkarak Lake pics. 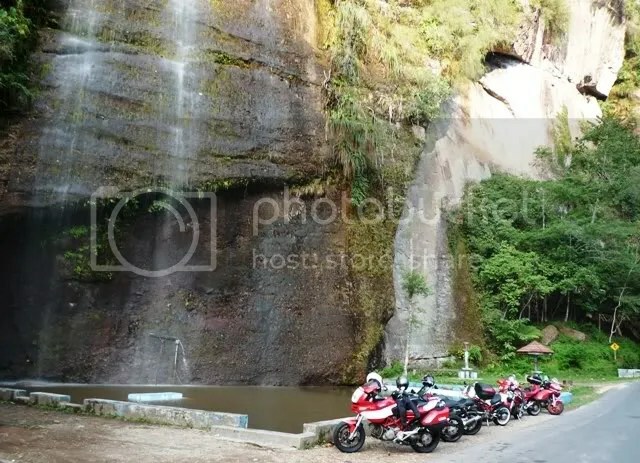 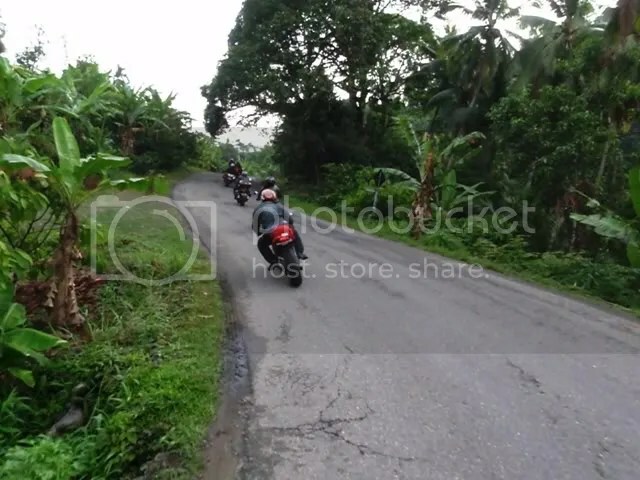 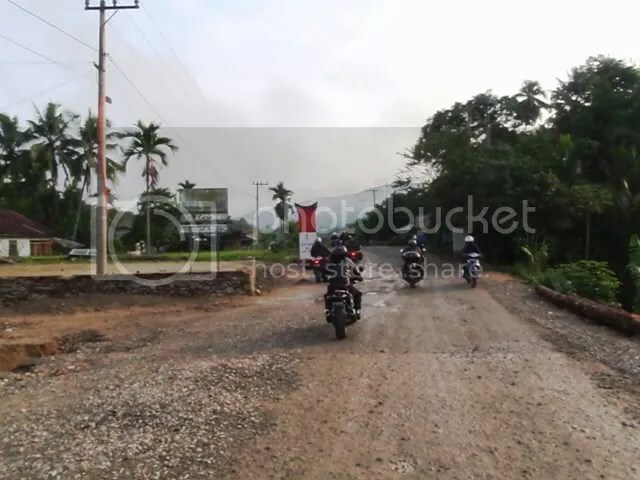 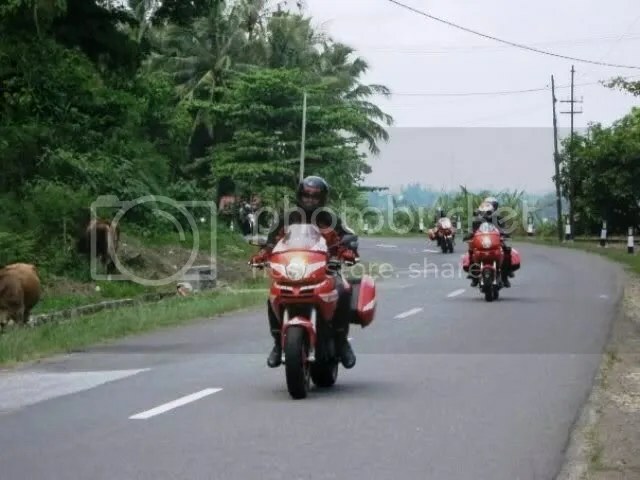 Today is actually more relaxing ride from late to lake in West Sumatra Province for about 250 Km total ride through mountain area.